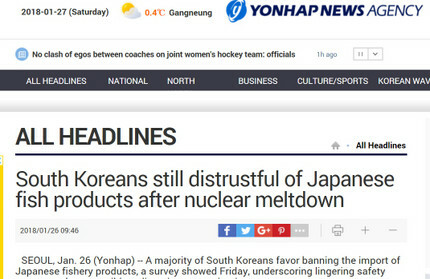 ・　The Consumers Union of Korea polled 1,023 adults across the country last year, and the results showed 55.3 percent want stronger import restrictions. Another 37.2 percent said the restrictions should be "very heavy." 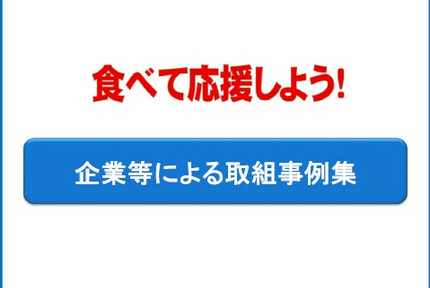 ・　According to the survey, 45.5 percent want a complete import ban on all Japanese foods, while 39.6 percent said they want at least a full ban on select products from certain prefectures. 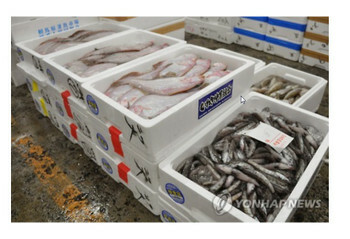 Results showed that 55.3 percent of South Koreans are not buying fish products from Japan. Other shunned items included agricultural products (56.3 percent), dairy products (52.8 percent), cosmetics and processed foods (37.5 percent) and other manufactured goods (35.3 percent).